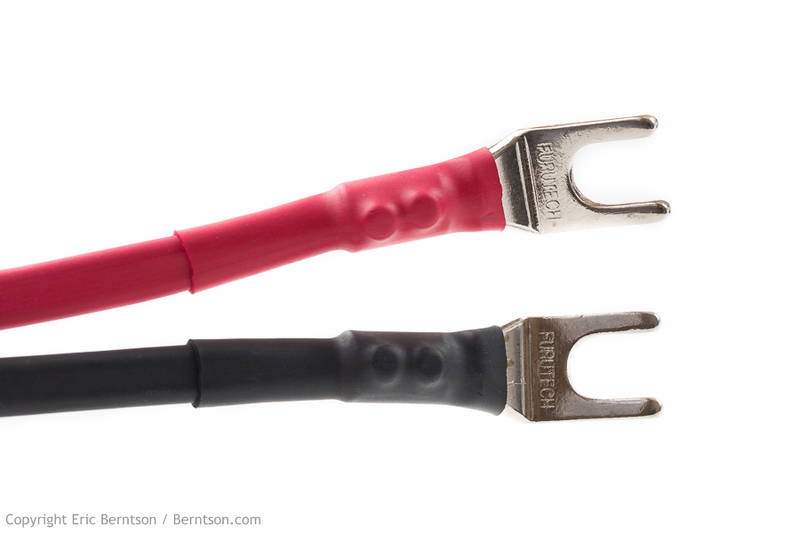 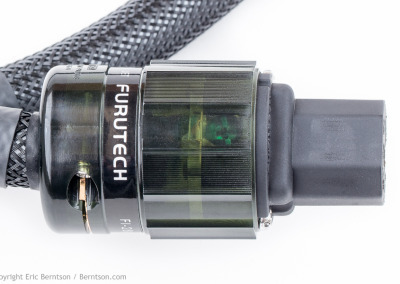 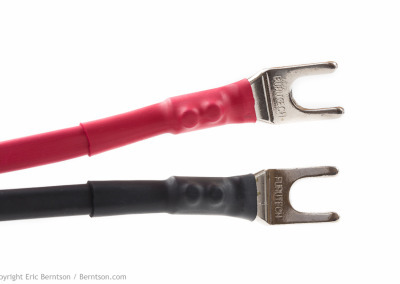 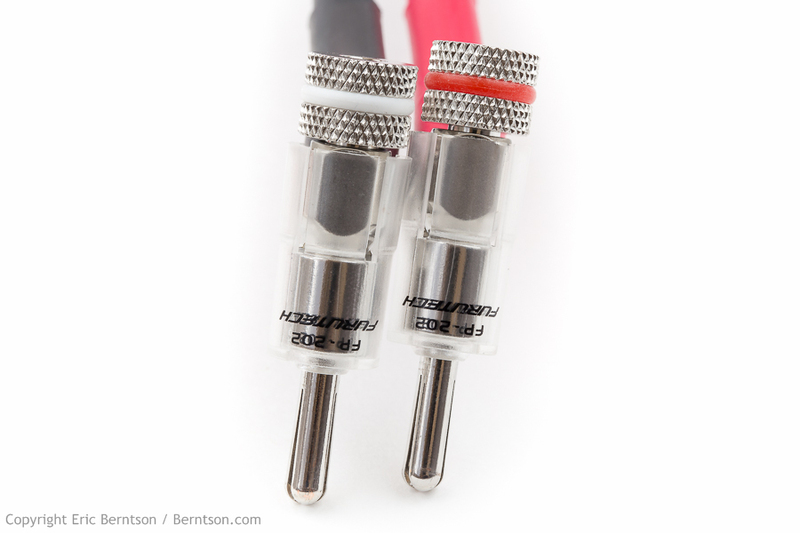 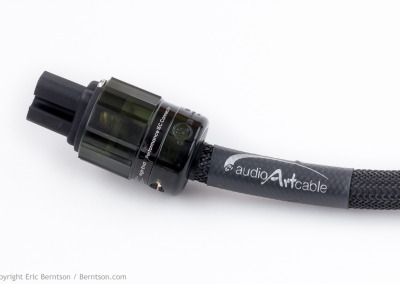 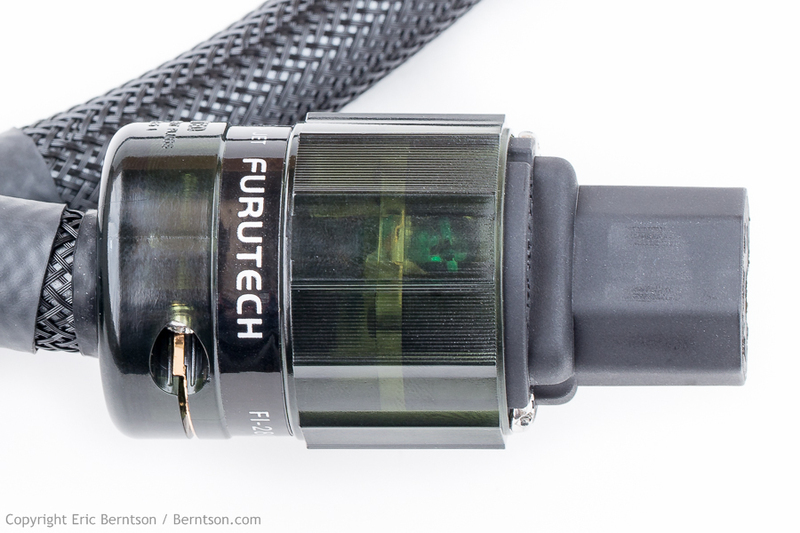 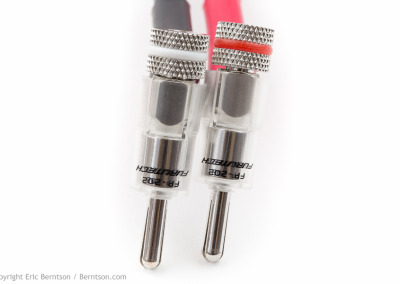 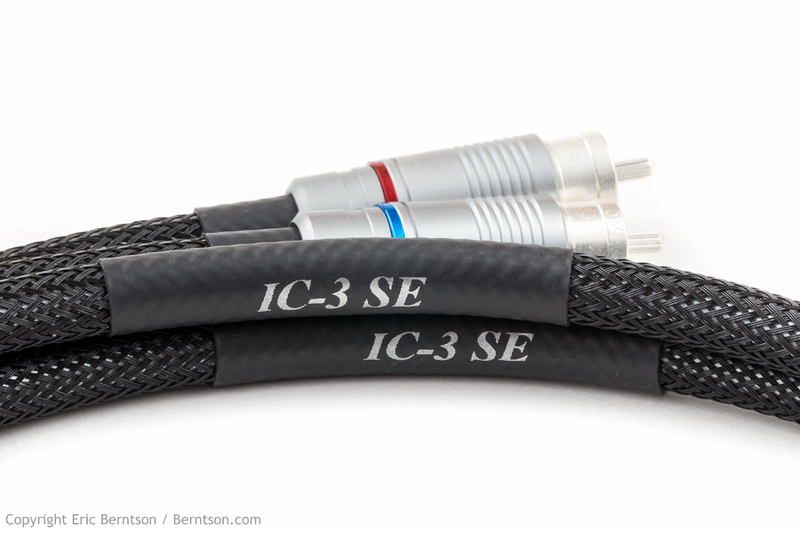 While the Audio Art Cable IC3 and SC5 offered an incredible value to anyone who wants a fantastic sounding cable added to their rig without breaking the bank… The “SE Series” take a solid foundation and build a sonic skyscraper that would go toe to toe with any other cable I have heard. 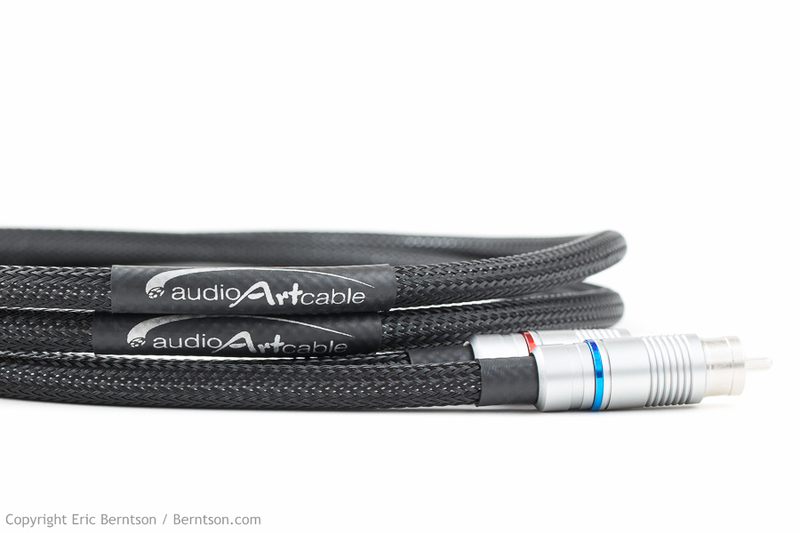 Fantastic detail, tone and clarity. 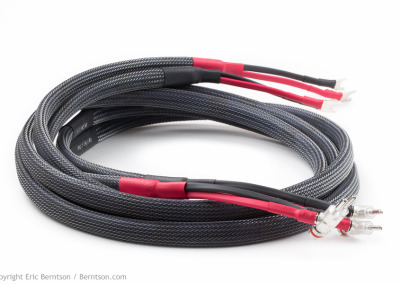 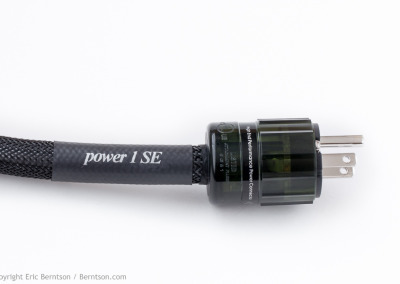 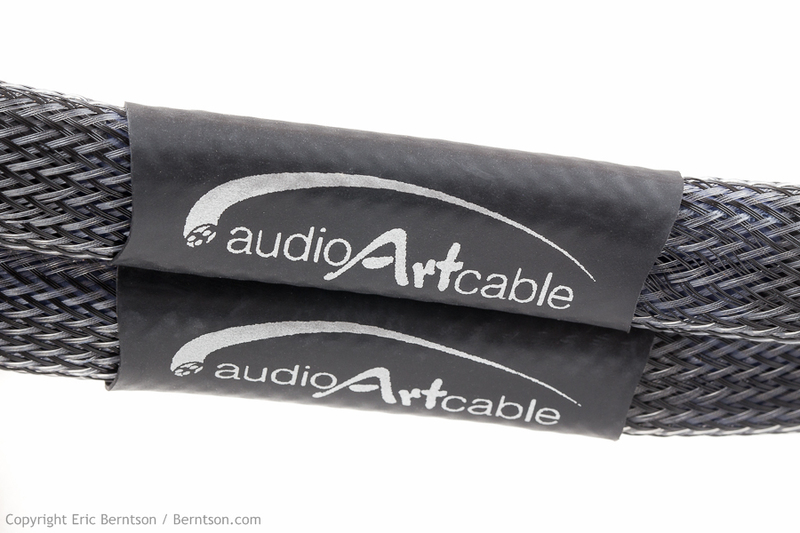 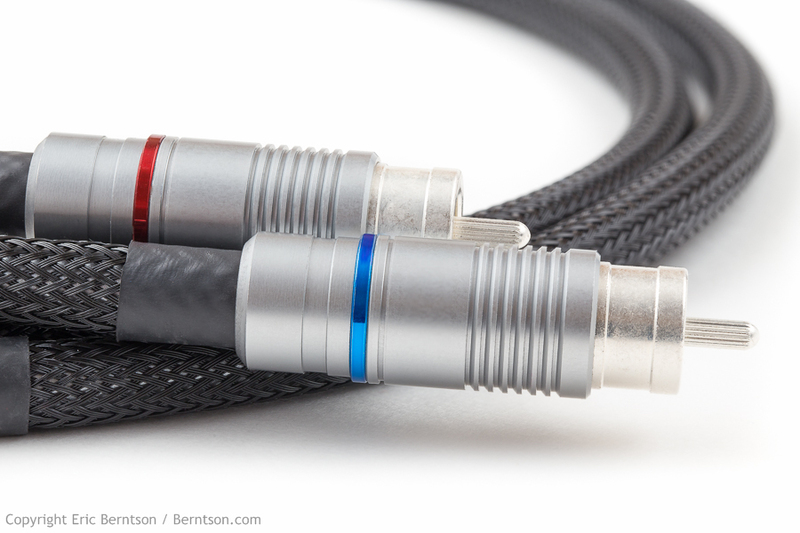 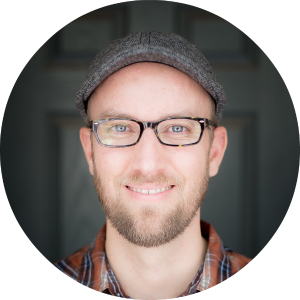 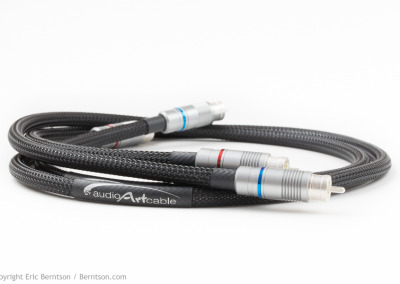 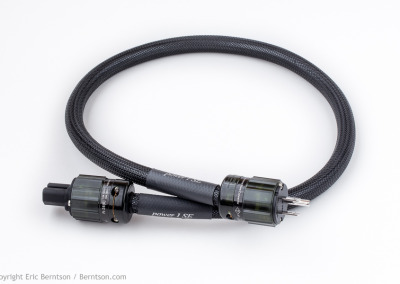 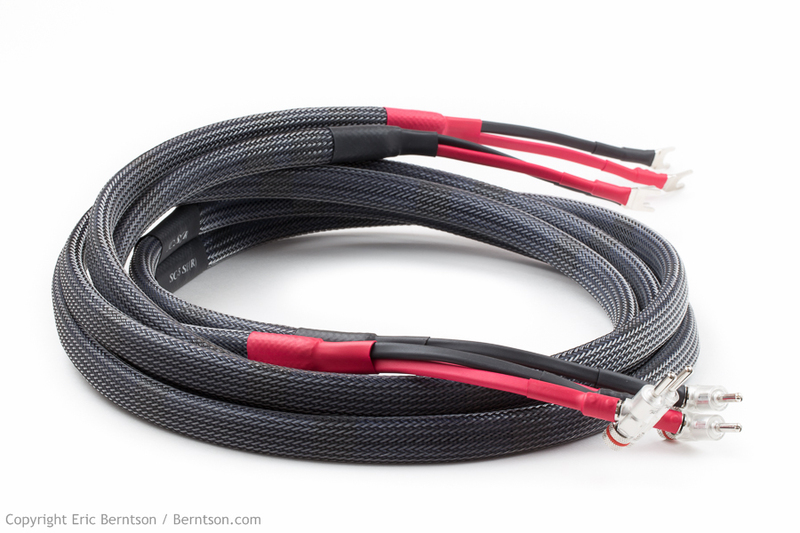 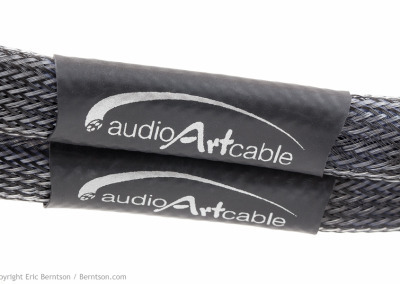 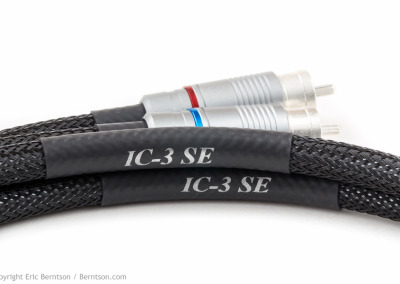 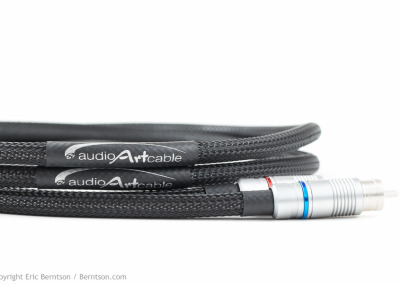 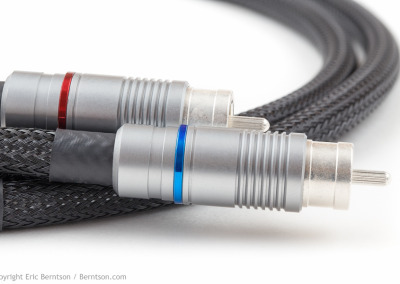 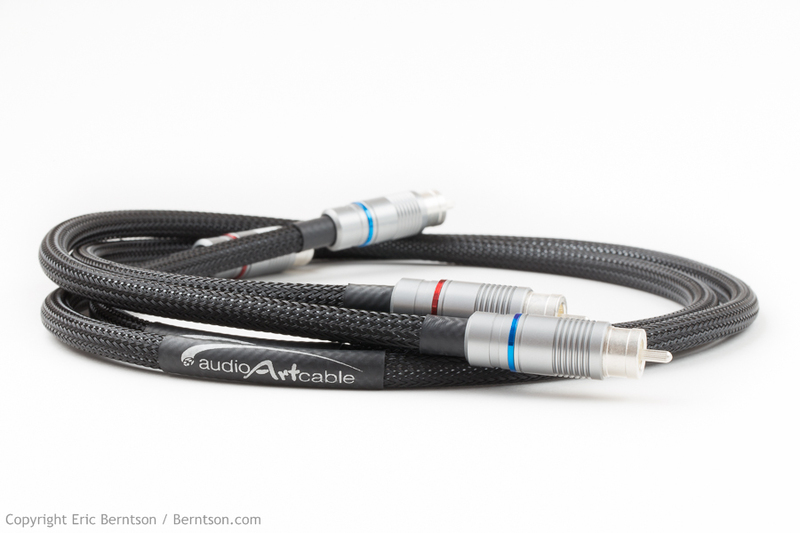 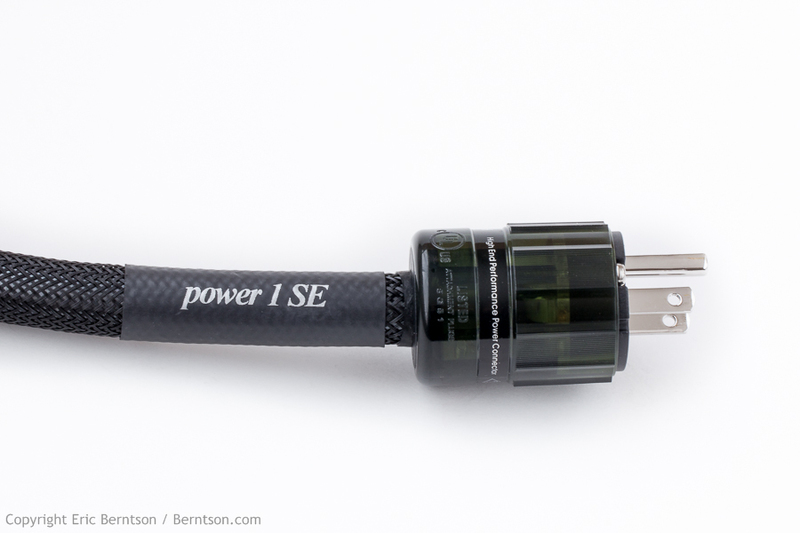 If you are looking for more than the “classics” and want to end the merry-go-round of cable purchasing, the SE Series Cables will be the final stop for most people who demand the best a cable has to offer… Well done Rob, HIGHLY RECOMMENDED.